I’m have the same problem with the title of my second book. The first few ideas I had were already taken and well known/read. The second lot were words or phrases from the book, but they were already taken too when I checked on Amazon. The last few I thought of I think I’m scraping the barrel with! I’d like to have a moment like you did and have something ‘pop’ into my head and announce itself. I live in hope. 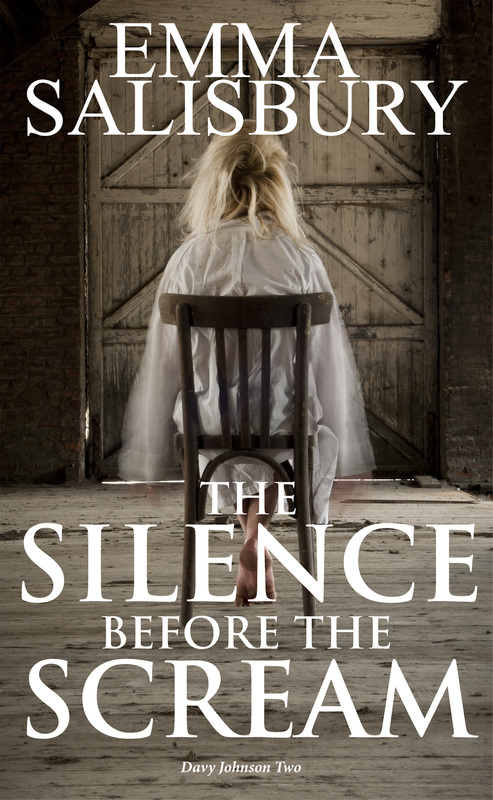 I like all the new covers too by the way, and The Silence before the Scream is a brilliant title.